summitcounty.org) and Park City (parkcity.org) online. Both offer ways to sign up for meeting notifications and have lots of background information about a variety of topics. The Mountain Accord website (mountainaccord.com) also has extensive about future plans for the central Wasatch Mountains. Thursday’s panel discussion hosted by Park City’s Project for Deeper Understanding is an example of crowd-sourcing at its best. Established in 2005 by two local pastors, Reverend Charles Robinson of St. Luke’s Episcopal Church and Patty Wood of the Unity Spiritual Center, the group has organized a series of public conversations about controversial topics, including immigration, affordable housing, SkiLink and Obamacare. The topic this week, the future of Summit County, was as ambitious as the group’s moniker. With guidance from moderator Bob Richer, a former Summit County Commissioner and Park City Council member, along with a panel of experts from a broad base of perspectives, participants were invited to consider many of the pivotal issues facing the community. As in past events, the panel didn’t shy away from controversial topics like whether the next generation of eager young entrepreneurs will be able to afford to live here and whether the unique ski-town attributes that drew current residents to Park City are being traded in for upscale urban amenities. They candidly discussed the risk that the area’s economic success might be turning what was once a small, close-knit community into a sprawling, money-driven corporation. That led to ancillary questions about economic diversity and affordable housing. Audience members asked about potential impacts of the Tesoro crude oil pipeline, proposed to slice through the East Side of the county that led to questions about Summit County’s relationship with its southern neighbor, Wasatch County. 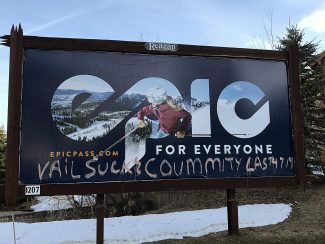 They also voiced concerns about the newest corporate giant in the community — Vail Resorts — and questioned whether that company’s goals to accelerate growth in the ski industry jibe with local efforts to protect the environment and rural mountain lifestyle. The recent unveiling of a transportation proposal that could open direct routes between the Cottonwood Canyons and Park City via Guardsman Pass, a tunnel, tram or light rail came under scrutiny, too. The issue was raised by a member of the audience but elicited grave concerns from the panel, including a current County Council member. The Project for Deeper Understanding does not presume to offer answers to these complex problems but has played a valuable role in helping articulate the challenges facing local citizens and elected officials. 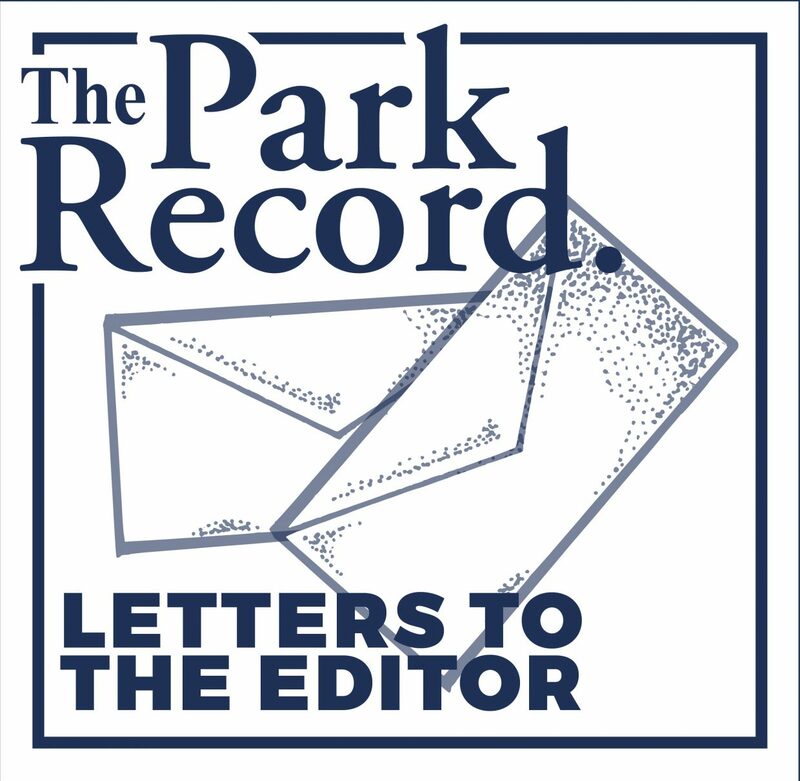 The goal now is to keep the conversation going and to encourage citizens to remain engaged as officials seek innovative ideas and enact policies to put them in play. Interested citizens can stay involved by following Summit County (summitcounty.org) and Park City (parkcity.org) online. Both offer ways to sign up for meeting notifications and have lots of background information about a variety of topics. The Mountain Accord website (mountainaccord.com) also has extensive about future plans for the central Wasatch Mountains.